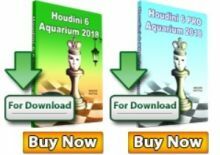 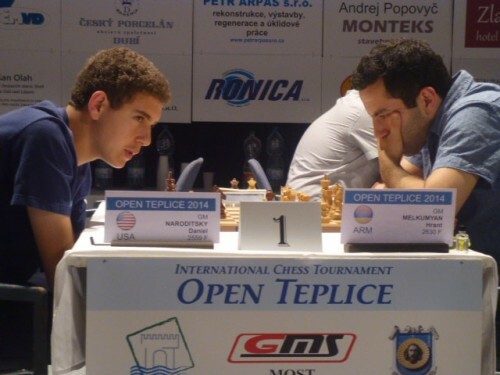 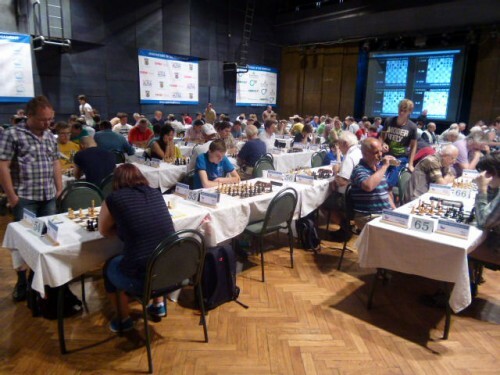 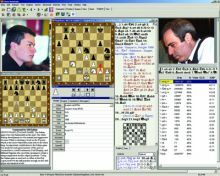 The 9th Annual International Chess Tournament Open Teplice was held from 14th to 22nd June, 2014, at the Estrade Hall in Culture House of Teplice, Czech Republic.The event gathered 161 players from 23 different countries, including 16 GMs, 15 IMs, 9 FMs, 1 WGM, 2 WIMs and 2 WFMs. 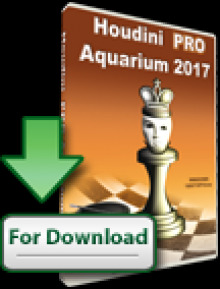 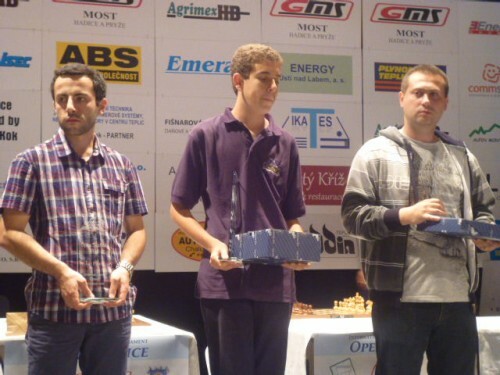 Armenian GM Hrant Melkumyan emerged a clear winner with the impressive score of 8/9 points and a 2777-elo performance. Melkumyan grabbed the Cup, together with the first prize of 35.000 CZK plus a bonus of 5.000 CZK, granted by the organizer in case of a sole win. 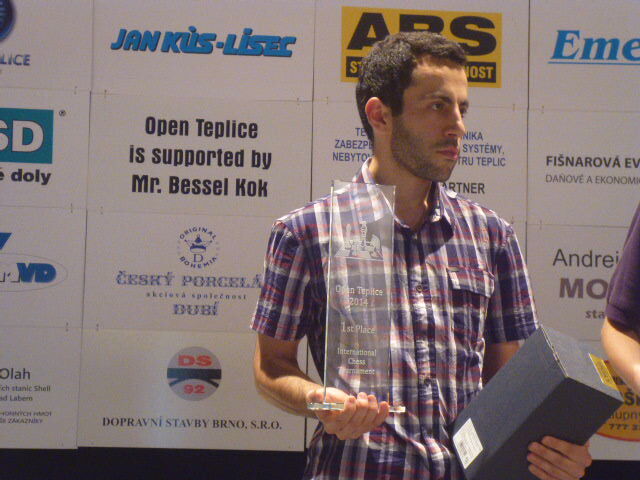 The runner-up GM Daniel Naroditsky from the U.S.A. took the silver with 7,5/9 points, while third place was shared in a three-way tie by GM Eduard Andreev (UKR), GM Marcin Tazbir (POL) and IM Daniel Sadzikowski (POL) on 7/9. 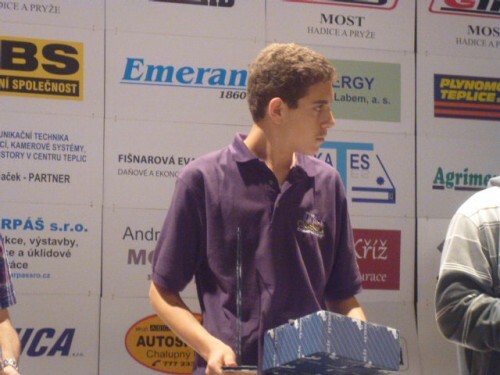 However, Andreev claimed third on superior tie-break score. 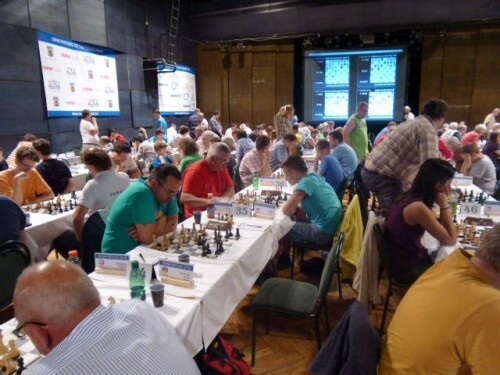 Naroditsky defeated Stefansson in the fifth round of the event.